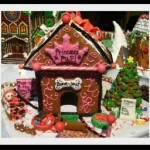 ‘Tis the season to start making Gingerbread Houses and if you really want to try making something “different” then try making a gingerbread dog house in honor of your beloved dog! 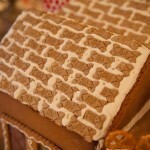 I suppose if you search the internet you will find “dog freindly” ingredients to use if the gingerbread house you are making is for a dog to eat but, the ones we are showing you are intended for human consumption only. 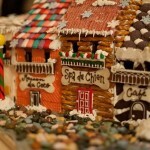 We actually found an article by the HoustonPress writing of an Annual Christmas Tail Gingerbread Dog House Competition and provided here are photos. 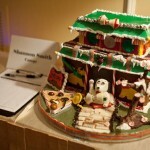 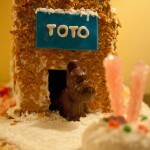 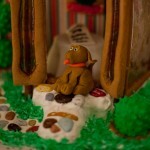 Visit Annual Christmas Tail Gingerbread Dog House Competition for more.